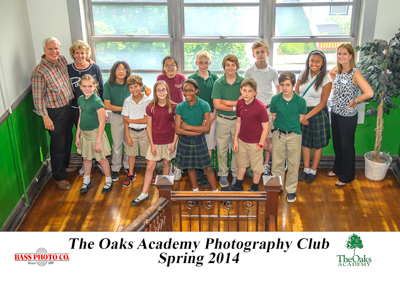 This completes our fifth year of teaching an after school photography class at Oaks Academy at 23rd and Park. 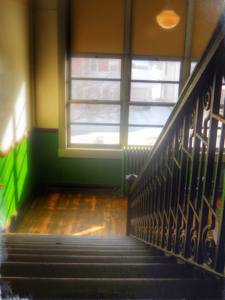 Each semester we continue to be amazed at some of the images these students come up with. 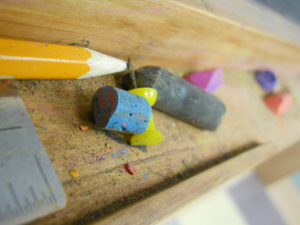 All the photographs are made on the Oaks Academy campus. Each week we send the students out with their Nikon CoolPix point-and-shoot cameras on a photo walk with an assignment in mind: motion, books, school symbols, lines, depth of field, shapes, shadows, portraits, my favorite things, close-ups, and emergence of spring are just some of the things they photograph, always keeping in mind lighting, “the life blood of any good image”. We look forward to meeting and working with our new class in the Fall. 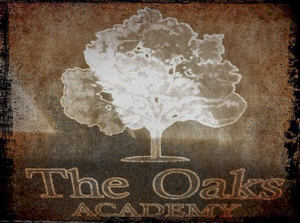 They are always so enthusiastic and respectful…that is the Oaks Academy way!